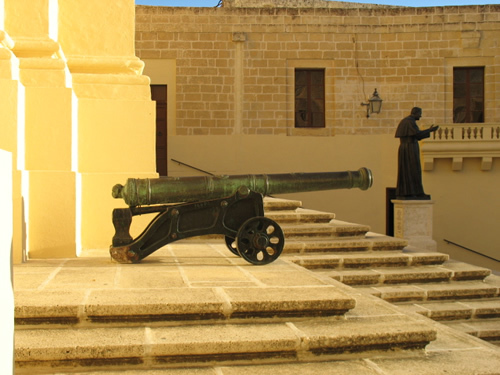 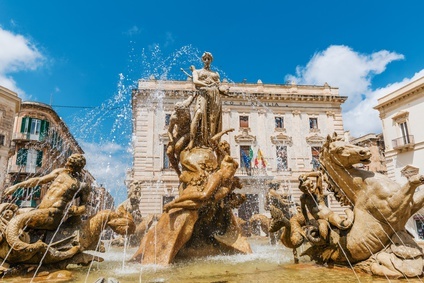 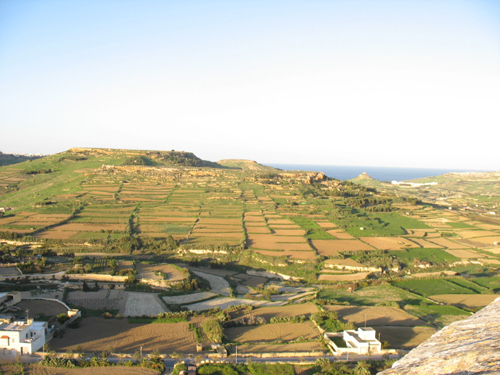 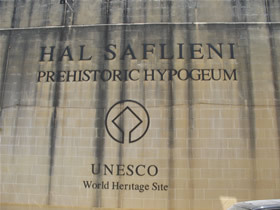 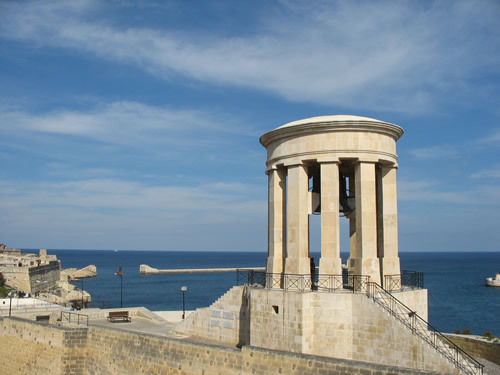 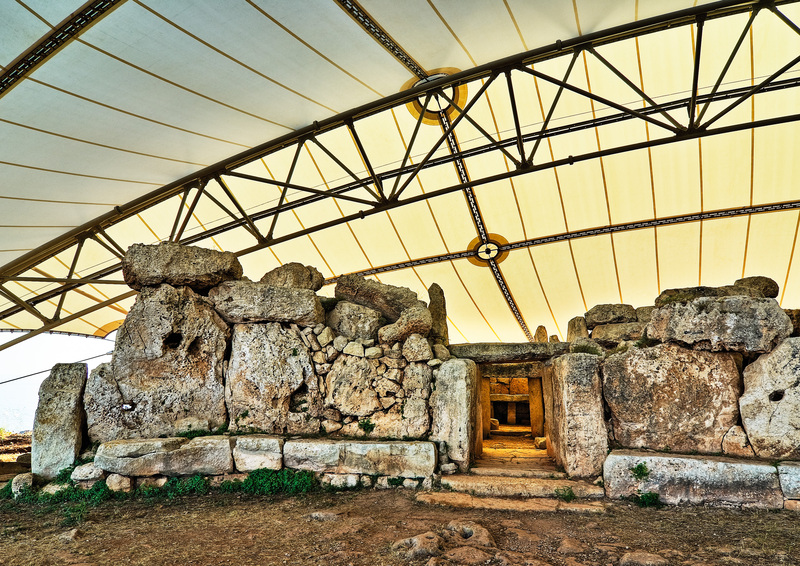 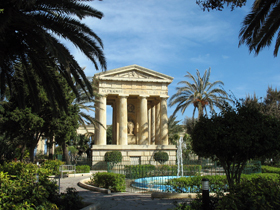 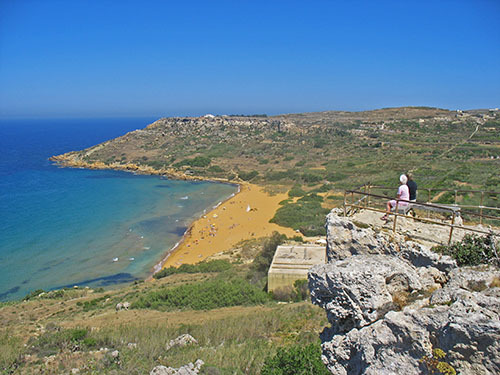 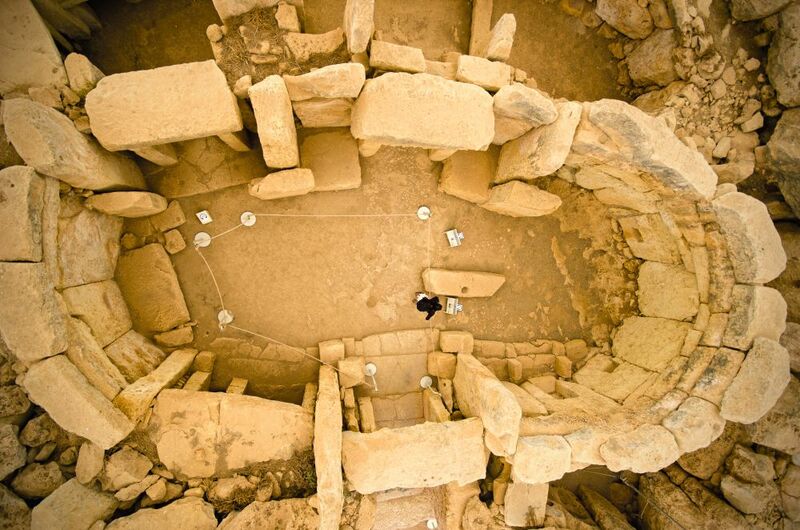 This excursion will show you some of the most beautiful attractions Malta has to offer. 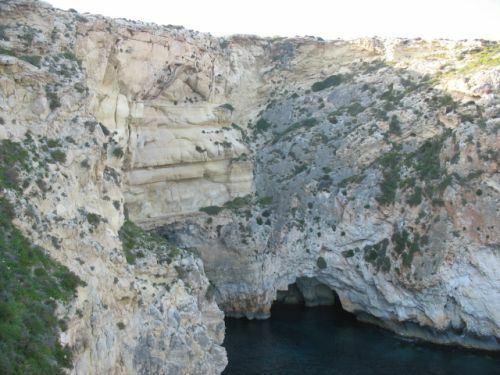 The morning will start with a ride to the famous Blue Grotto, named after it watersʹ lucent shades of blue. 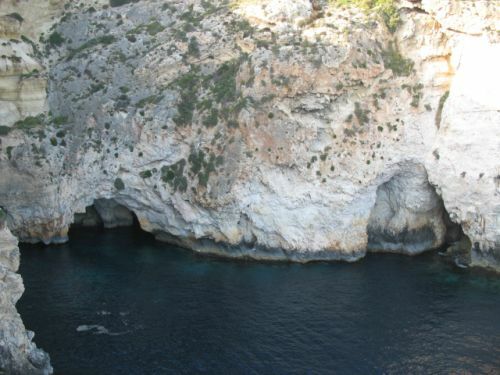 If the sea is calm, you can take a boat ride through the mesmerising caves and grottos, of which the Blue Grotto is the largest (please not that the boat ride is not included in the price). 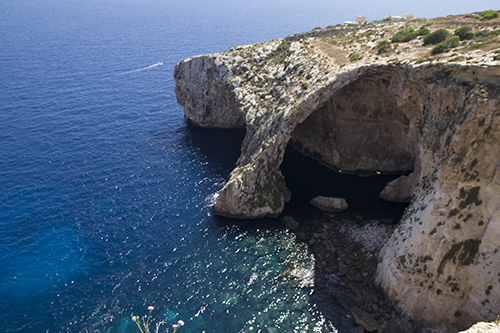 The sun reflects on the water, highlighting the underwater flora, and enchants visitors with its beautiful play of colours. 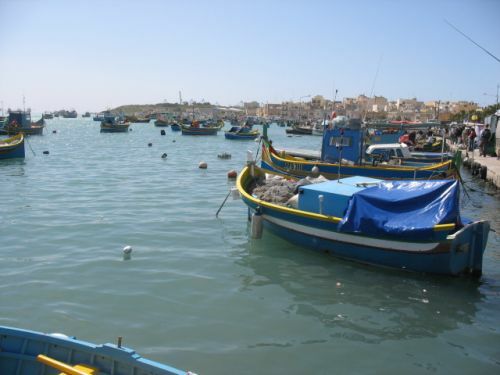 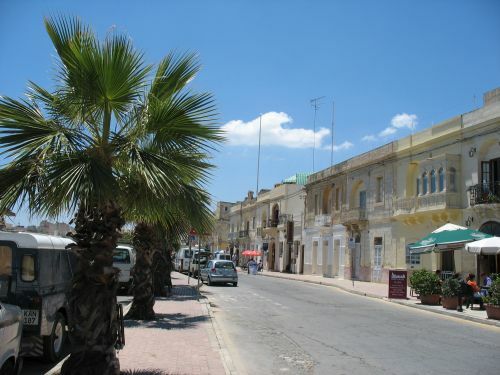 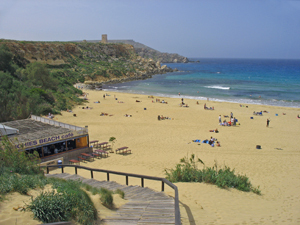 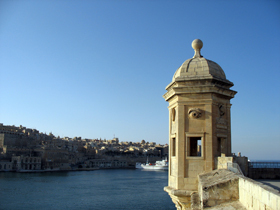 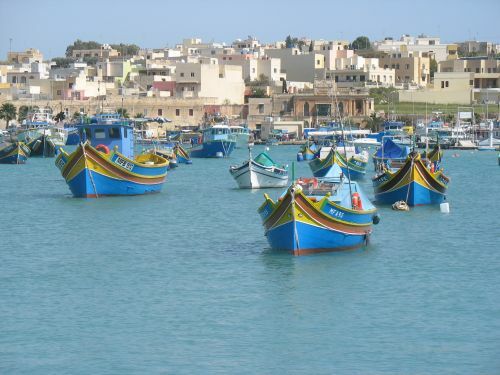 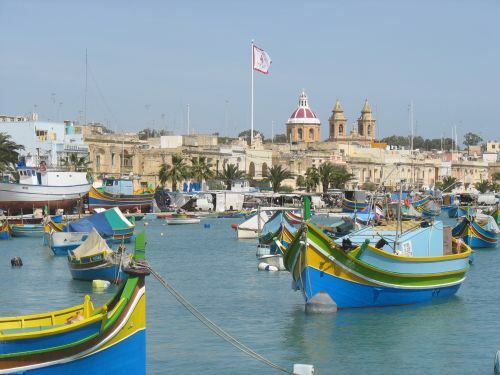 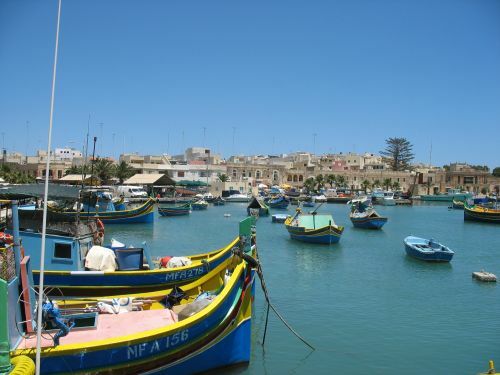 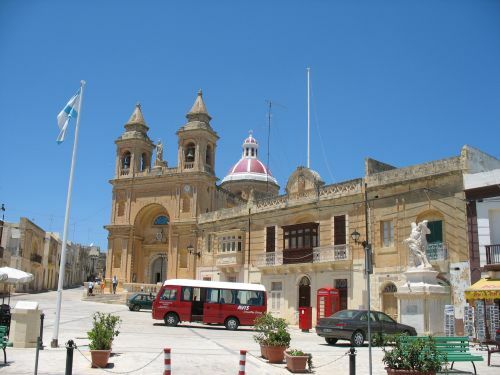 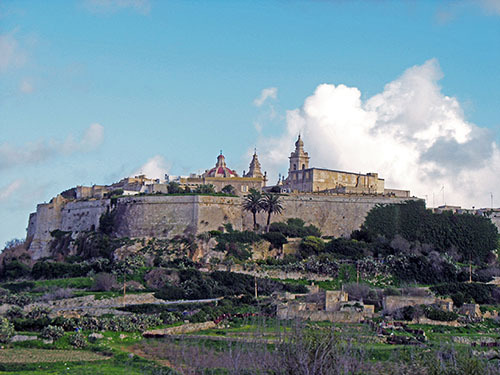 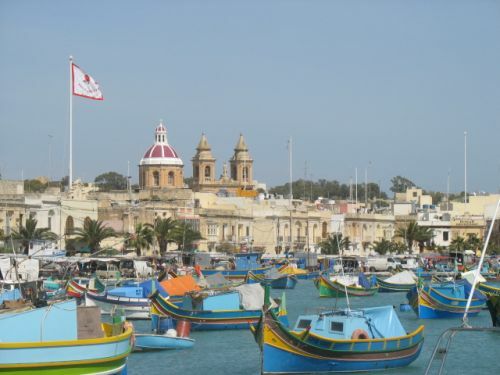 Afterwards, we will proceed to Marsaxlokk, the island’s most important and charming fishing village. 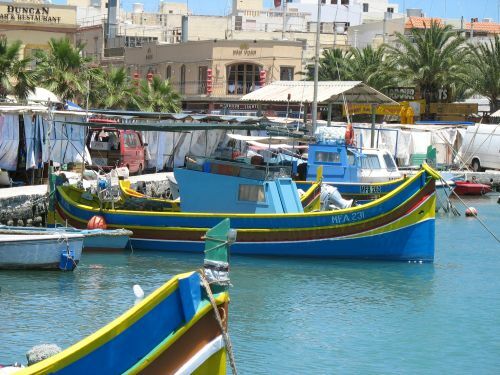 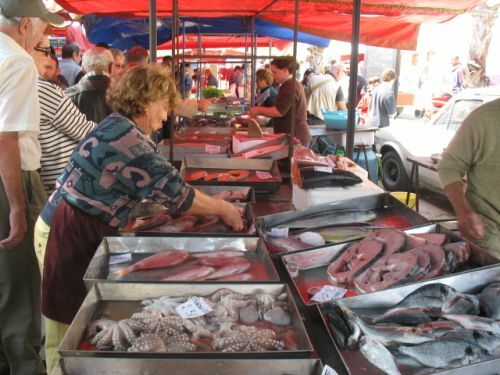 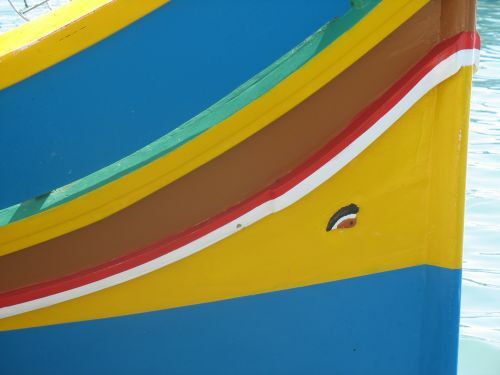 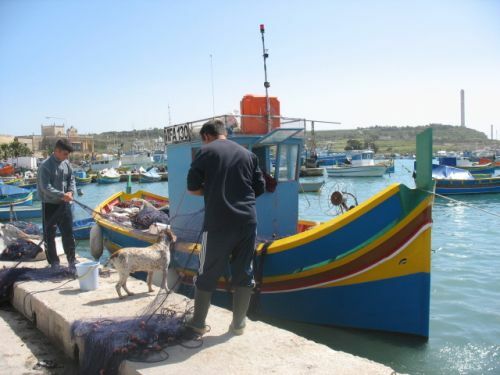 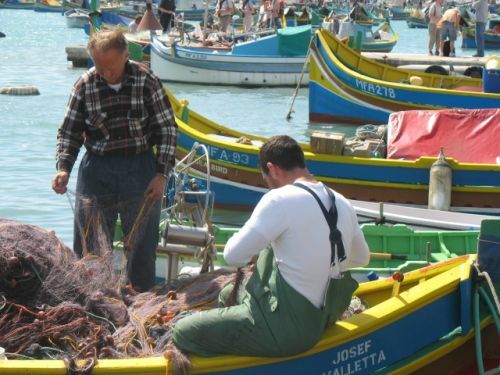 There, we will browse through the popular market along the promenade, while enjoying the view of the colourful fishing boats, called “Luzzus“, dotted along the village’s coastline in the Marsaxlokk bay. 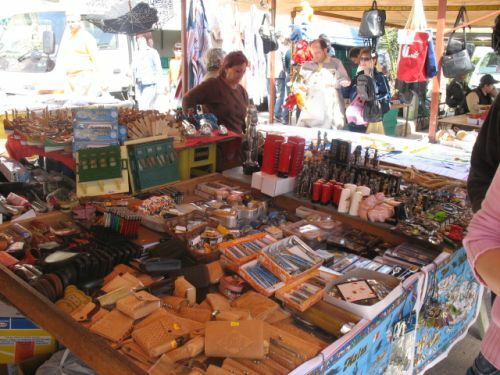 At the market, you can buy local specialities and other beautiful souvenirs, before we return to the starting point. 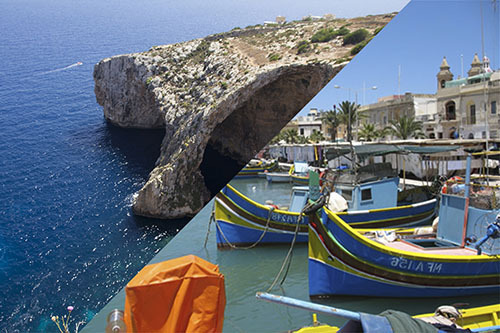 Please note that the Blue Grotto Malta Boat trips depend on the weather conditions and price is not included.